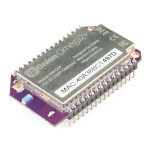 Take your IoT development into overdrive with the Omega2+ Maker Kit. 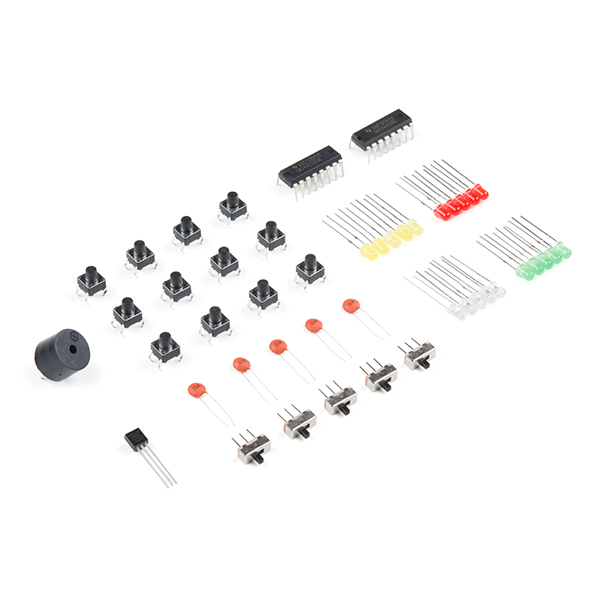 Build the same circuits as in the Starter Kit and conduct eight additional experiments using the included Onion Expansion Boards. Experiments include controlling servos, using an H-bridge to control a DC motor, writing text and images to the OLED display, and controlling other high-powered circuits with the Relay Expansion. 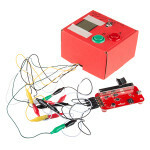 Step-by-step instructions for building each circuit and running through each experiment can be found in the online Maker Kit Guide under the "Documents" tab. 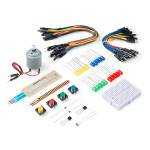 This kit includes everything from the Starter Kit as well as the Relay, Servo and OLED Expansion Boards. 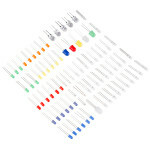 The collection of electronics components in the Omega2+ Maker Kit includes servos, resistors, LEDs, jumper wires, switches, a 7-segment display, a buzzer and an LCD screen, to name a few. 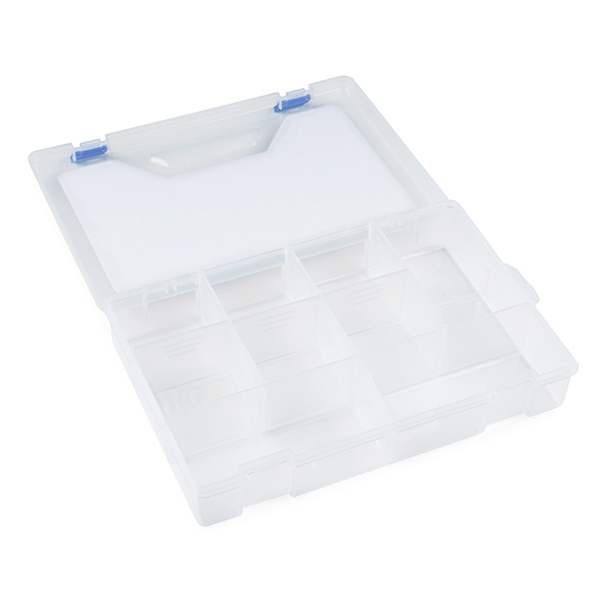 All kit components are nicely packed up in a handy plastic carrying case. 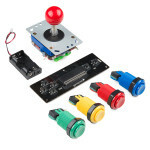 The Onion Omega parts we carry are separated into three different categories: Mainboard, Dock and Expansion Board. 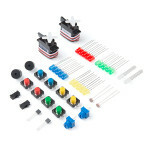 With the parts in this kit you will be able to plug the Omega2+ Board into the Expansion Dock and add any of the included Expansion Boards to your project! Blinking an LED --- Learn the basics of programming the Omega by turning an LED on and off. Blinking Multiple LEDs --- Learn some more programming concepts by controlling multiple LEDs at once. Fading an LED --- Create a cool LED fading effect using the Pulse Width Modulation (PWM) technique. Reading a Switch --- Use a physical switch to control an LED through the Omega. 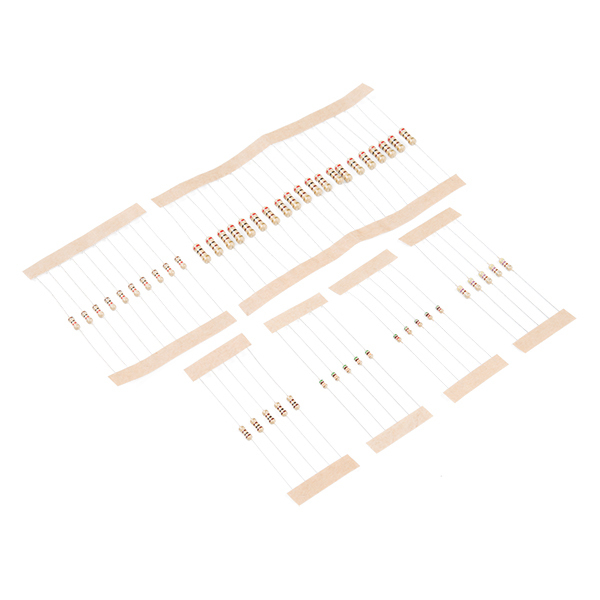 Using a Shift Register --- Use a shift register chip to control eight LEDs using only a few GPIOs. Controlling a 7-Segment Display --- Add a 7-segment display to the previous circuit to display numbers. Reading a 1-Wire Temperature Sensor --- Use a 1-wire temperature sensor to read the ambient temperature. Controlling an LCD Screen --- Use the I2C protocol to control an LCD screen attached to the previous circuit. Dimming LEDs --- Learn about Pulse Width Modulation and controlling LEDs. Controlling Servos --- Use the PWM Expansion to control servos and pick up some Python skills along the way. Run a DC Motor With an H-Bridge --- Get really creative and use the PWM Expansion to control an H-Bridge chip, which will in turn drive a DC motor. Writing Text to the Screen --- We’ll use Python to programmatically write text to the screen. Changing the Screen’s Settings --- Learn how to use user input to change display settings. Draw Lines --- Prompt the user for input and use it to draw lines on the screen. Controlling Isolated Circuits --- Learn how to control circuits electrically isolated from the Omega’s circuits. There's a lot of Raspberry Pi information going around lately. Whether it’s Pi 3, Zero, Zero W or on.. The MicroView is an amazingly small, Arduino compatible, OLED display module that everyone seems to .. 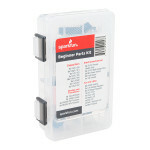 This is the SparkFun LED Starter Kit, an ultimate assortment of LEDs packed into a single red box! N..
There’s a lot of Raspberry Pi information going around lately. Whether it’s Pi A, A+, B, B+, or Pi 2.. 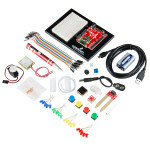 The Johnny-Five Inventor’s Kit (J5IK) is your go-to source for developing projects using the Tessel .. 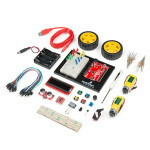 The SparkFun PicoBoard Starter Kit is your go-to source to begin learning everything about the Spark.. 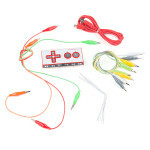 The SparkFun Tinker Kit (STK) is a great way to get started with programming and hardware interactio..
Robots are fun, and the micro:bit is the perfect controller for learning how to build and program ro.. 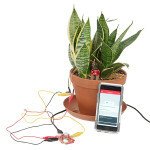 The SparkFun micro:climate kit is a full weather station kit that is built on top of the weather:bit.. The micro:bit is a pocket-sized computer that lets you get creative with digital technology. You can.. The Raspberry Pi Zero W can be a bit tricky to set up with its unique power and cable requirements. .. 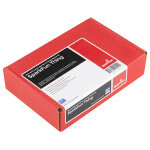 The SparkFun Raspberry Pi Zero W Camera Kit provides you with a pan/tilt camera controlled via a Ras.. The Omega2+ IoT computer is Onion’s top-end Linux-based WiFi development board designed to enable ma..